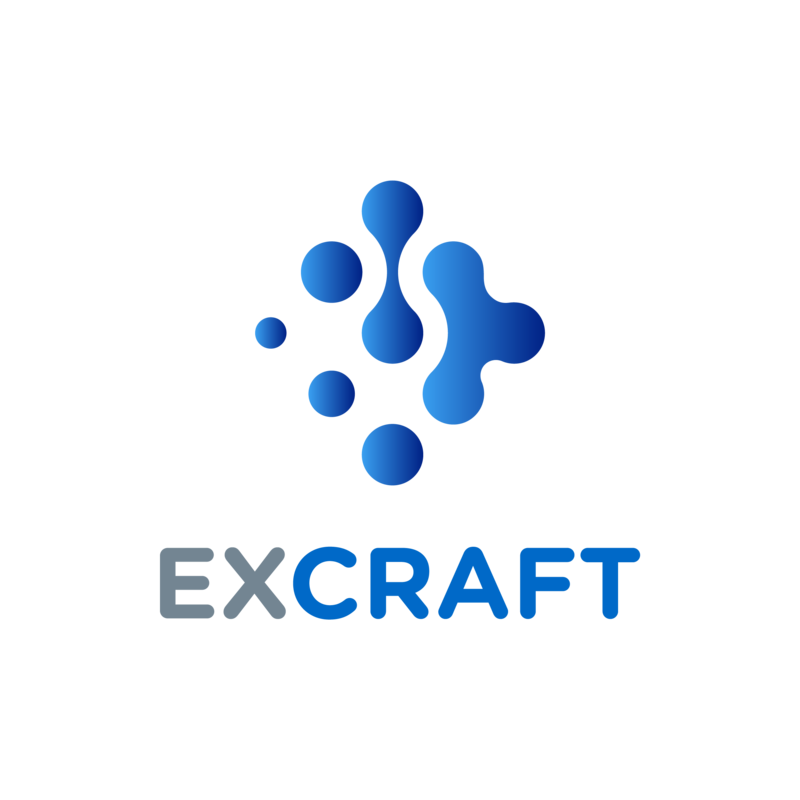 ExCraft is committed to provide a fully decentralized platform for users to complete the proof of existence of all transactions and create the values for cryptocurrencies. With the support of the users, ExCraft now have launched 54 trading pairs already. And ExCraft will continue to list more valuable cryptocurrency in the future to make it more convenient for users. Through comprehensive testing, ExCraft has decided to list HyperExchange (HX) and also open new trading pairs HX/BTC, HX/ETH, HX/USDT on 8:00 pm Jan 08, 2019 Hong Kong time. The deposit and withdrawal functions of HX will be opened at the same time. To Celebrate the upcoming listing, ExCraft will start two events give away HX. During the event, the first 100 new ExCraft registered User who successfully pass KYC will reward 100 HX. The user will be ranked in terms of total HX volume trade (including both buys and sells) on ExCraft across all HX trading pairs during the competition period. The result will be announced on our platform shortly after the competition finish. The HX rewards will be disturbed to the winner user account. ExCraft reserves the right of final interpretation of the competition. HyperExchange is designed to help the HCASH ecosystem achieve value through connecting blockchains together. HyperExchange can jointly build an ‘interlinked, bifocal’ dual-token and dual-chain ecosystem with HyperCash, with HyperExchange focusing on expanding the HCASH ecosystem. HyperExchange will enable accessibility among blockchain and non-blockchain networks, and will provide HC holders with benefits such as an increased weight of mining and more administrative decision-making power within the network.